Senior stylist Emma O’Brien has increased her salon hours from Friday’s and Saturdays to Tuesday’s 9.00am to 3.00pm due to popular demand. 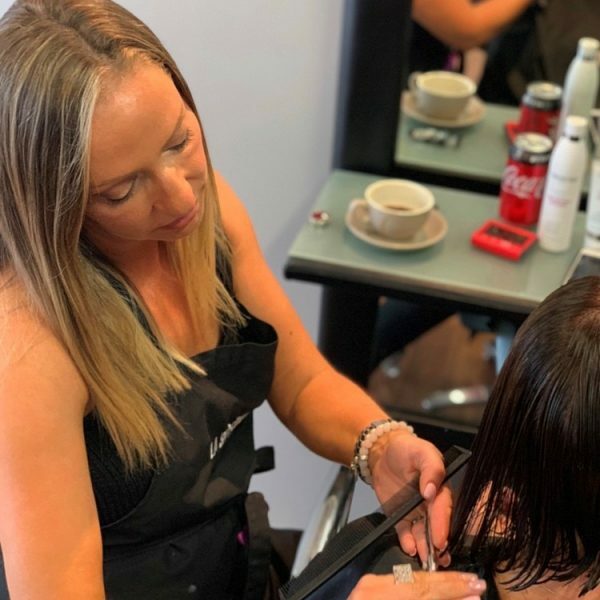 Emma has over 20 years experience in the game and loves nothing more than making the clients at Mayko Hair feel and look amazing. To see Emma’s incredible work, simply follow the hashtag #hairbyemmaobrien on Instagram. For all available appointments with Emma please call 9787-3489.